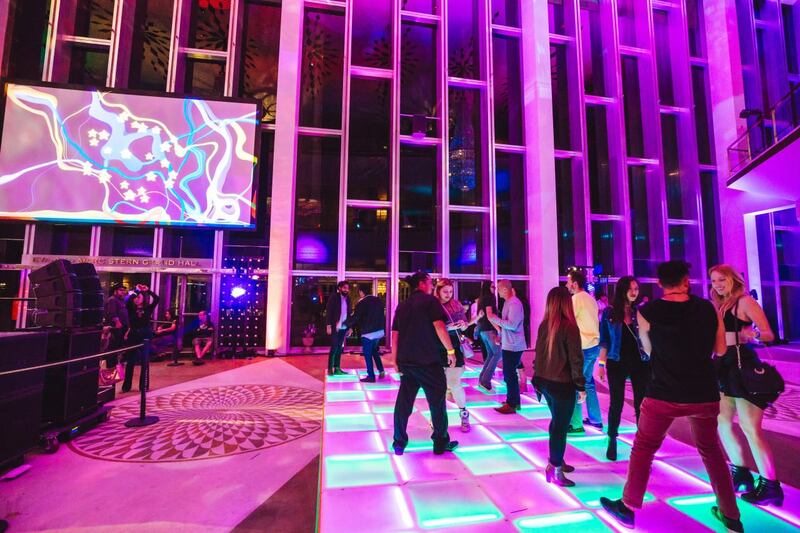 Sleepless: Quinceañera Reimagined happening at The Music Center’s Dorothy Chandler Pavilion in Downtown L.A. on February 9 is an immersive multi-sensory event that honors, celebrates, and re-imagines the Quinceañera. Centering on the rituals and symbols associated with the Latinx coming-of-age tradition, this after hours event aims to dissect issues of class, gender and sexuality, while asserting the power of women. The late-night evening will feature DJ sets, live bands, dance parties, performances and art installations. The event takes place from Saturday February 9 11:30 p.m. to Sunday February 10, 2019 at 3:00 a.m. Tickets cost $20 in advance, or $30 at the door.